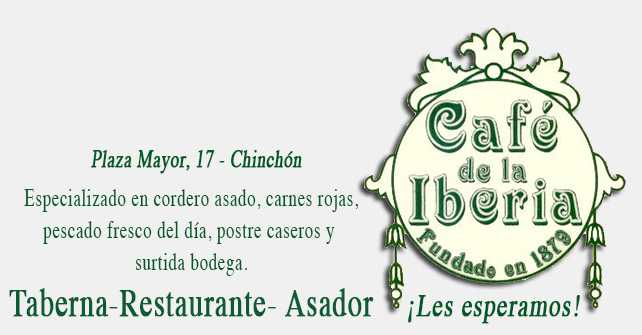 I invite you to Chinchon! 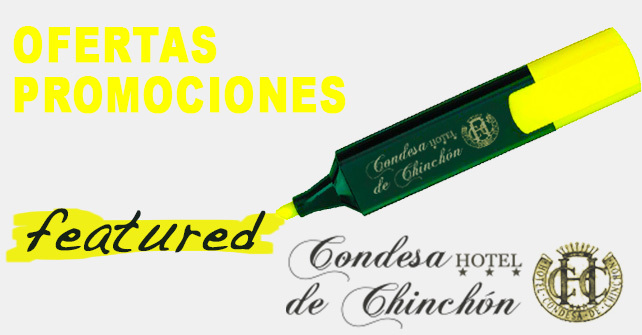 The hotel name is homage to Goya painting of the Countess of Chinchon. Maria Teresa de Borbon and wife Vallabriga was known Godoy, Minister of the time. The painting belongs to the collection of the Museo del Prado. The church of Our Lady of the Assumption in Chinchón, save a Goya painting, painting for a season spent in Chinchon, where his brother was chaplain. The rustic architecture of the hotel reflects the idyllic scenery of this beautiful area. The impressive interior design provides the perfect environment to relax and enjoy your stay. We offer personalized rooms thirty-five, three top twenty-nine standard double, two singles and a double adapted for the disabled. We also have Bar-Café, Castilian patio terrace, two conference rooms, a reading room, private garage and one of the best restaurants in the region, located in the Plaza Mayor, Café La Iberia.